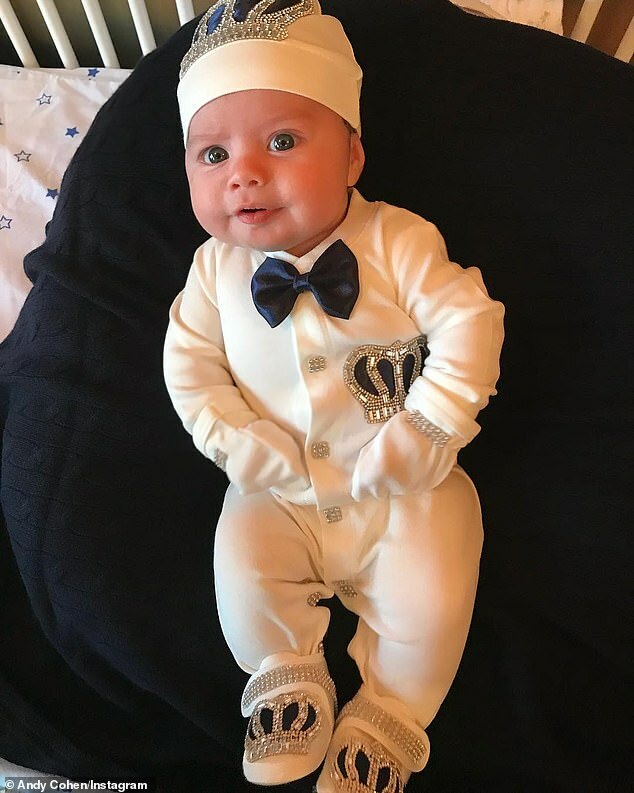 New father Andy Cohen shared a snap Sunday of his adorable son 'King' Benjamin Allen dressed in a regal white onesie featuring navy crown patches and a baby bow tie. 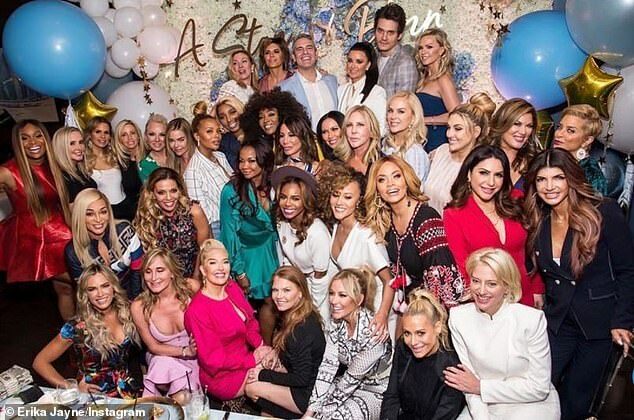 The Bravo executive producer recently admitted the Housewives have 'been really incredible' since he welcomed his first child via surrogate on February 4. 'You know, the truth is, with all the noise and all the drama, they're all - most of them - are moms,' Cohen told Today last month. 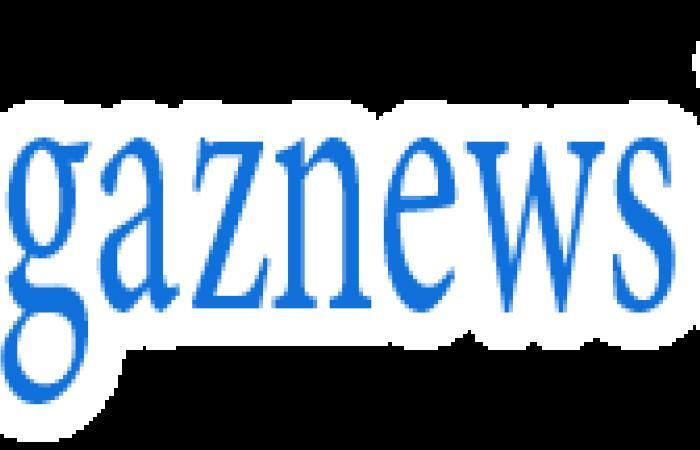 Among the seven-week-old baby boy's celebrity visitors have been Live host Kelly Ripa and The Tonight Show host Jimmy Fallon.